We really hope you haven't seen a change in the weather and assumed it was time to slack off where your garden is concerned! Yes, the temperature may have dropped and rain might be more frequent now, but that's no reason to stop thinking ahead to spring and planning how you are going to make even more of your outdoor space next year! In fact, landscape architects will tell you that when the weather turns bad and keeps you indoors, that's the perfect time for designing and planning new and exciting projects! 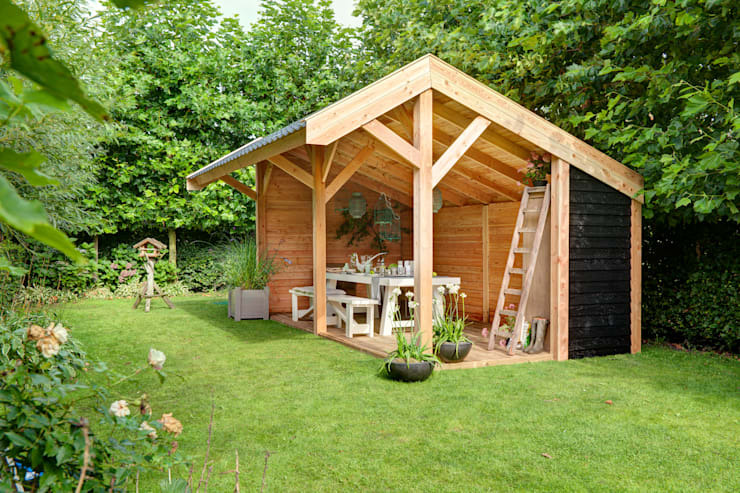 If you need a little inspiration for your future garden upgrades, we are here to help, with 10 incredible ideas that you need to see. We think you'll be tempted by at least one of these, so make your choice and get planning, as spring will be here before we know it! 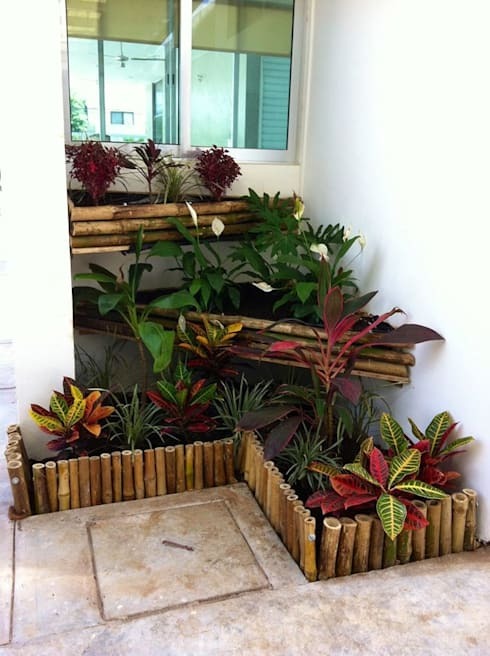 Easy to install but majorly impactful, bamboo planters are a great way to make a statement in your garden and they can be made to fit any space. No more wasted corners for your garden! 2. An outdoor dining room. There are few things nicer than eating outdoors, but you need to know the weather will hold don't you? Not if you build yourself a stunning outdoor dining room you don't! Wow! We might have to have one of these! 3. A toasty fire pit. For day to night enjoyment of your garden, a little heat will go a long way. 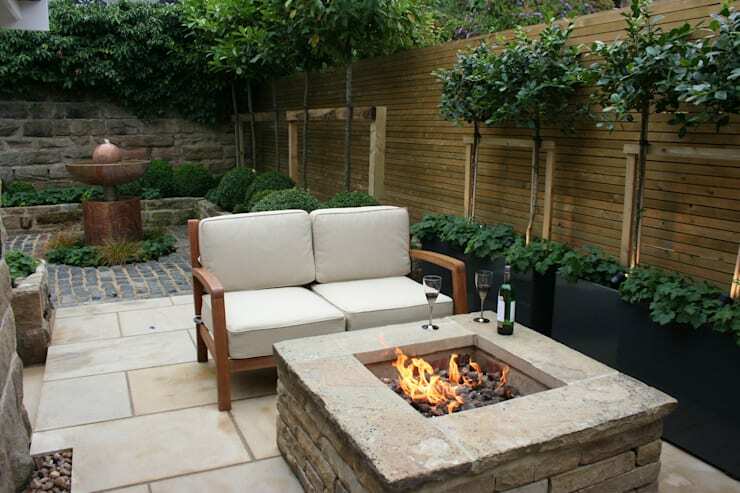 Even the most rudimentary of building skills will be enough to create a lovely fire pit on your terrace and you'll really enjoy using it! 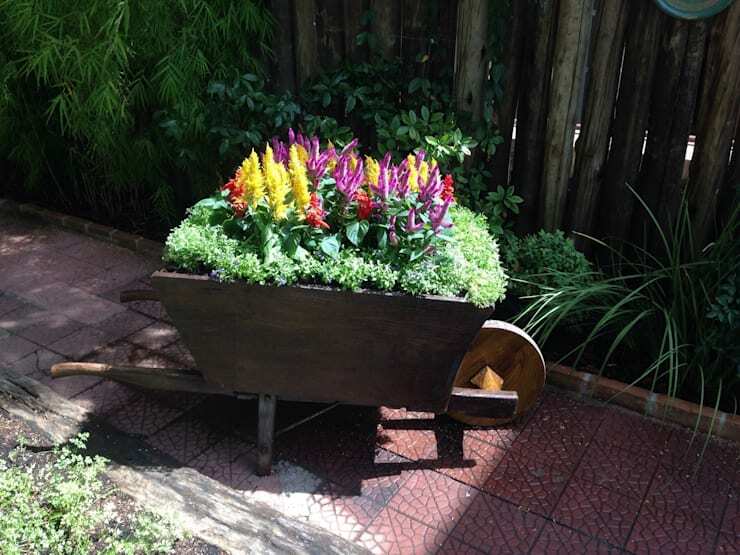 If you have some unusual containers laying around, why not plan to turn them into funky planters? You never know, it might be as simple as just popping a potted plant inside them! 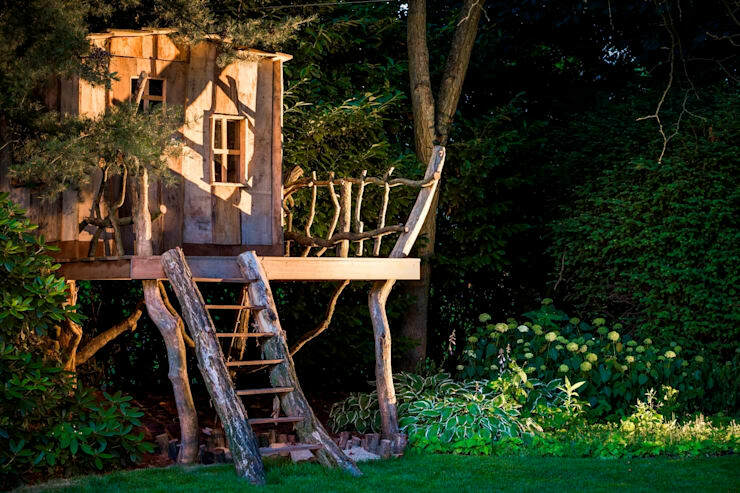 If you are on the lookout for some serious cool parent points, you can't go wrong with planning and building a treehouse. You'll find lots of inspiration here on homify, but really let your creativity run wild! 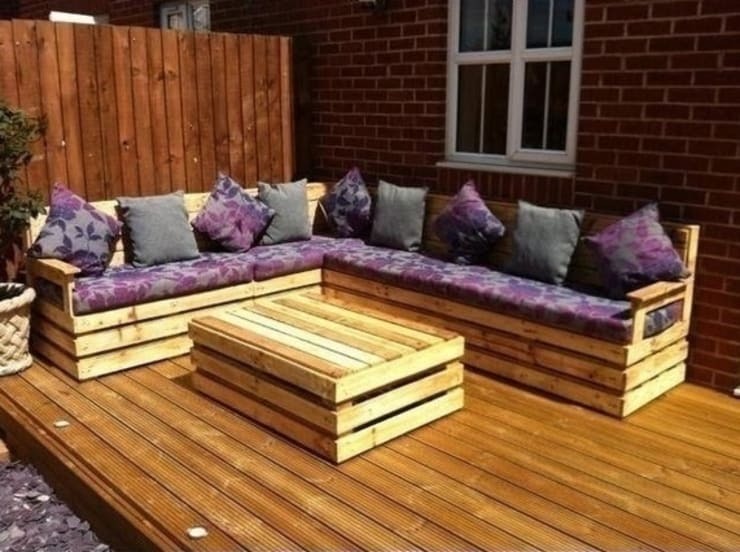 Cheap and easy to make, pallet furniture is the ideal solution for when you need to replace your outdoor seating, but don't want to make a big investment. We think it looks amazingly stylish too! If you have beautiful mature trees in your garden, why not make a little more of them by adding some hanging decorations? Birdcages, handmade garlands and lights are all great options! 8. A deluxe grilling station. When barbecuing is a serious matter, you need a grill that is up to the task. 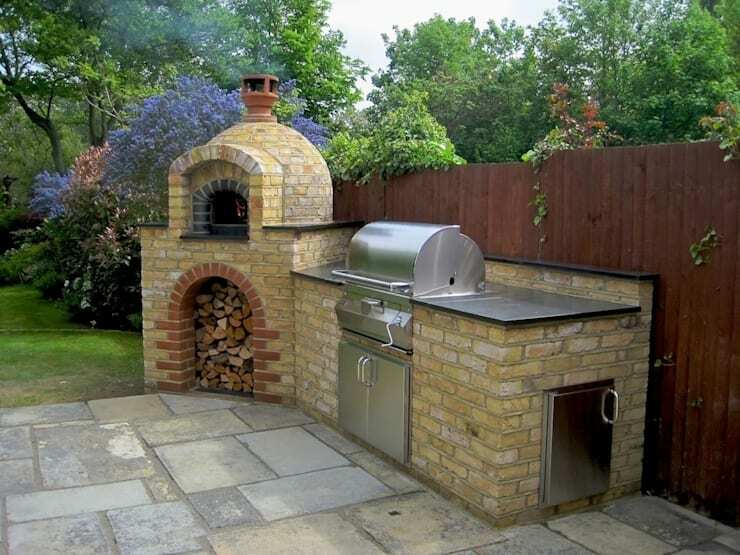 Building yourself a cooking station, complete with worktops where you need them and even a pizza oven, will take your summer garden parties to the next level! 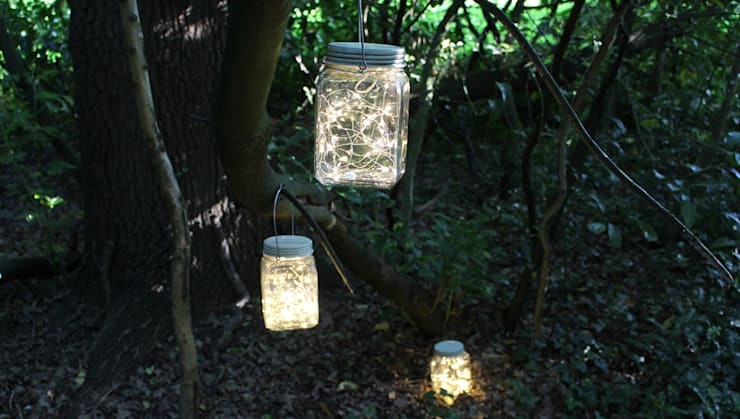 Lighting your garden doesn't have to be a tricky affair that needs electricians on hand, as you can simply string up some solar-powered bulbs or make fairy jars (as seen here). Whatever you decide, just make sure your option is waterproof and energy efficient! Who doesn't need some extra peace and relaxation in their lives? 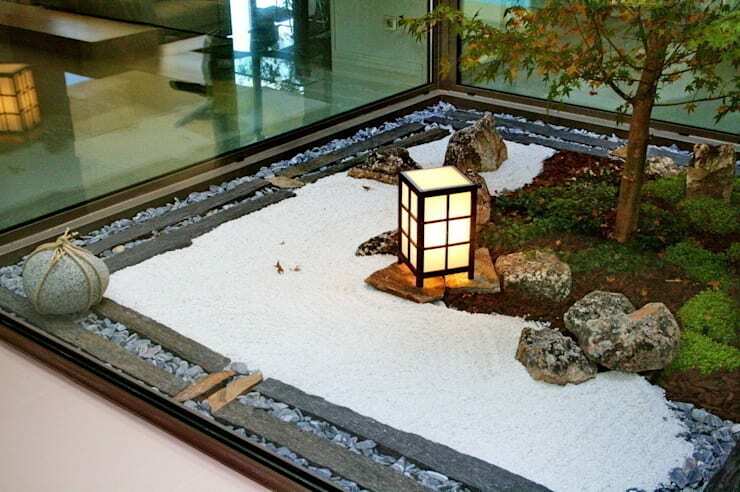 We know we do, so a small zen garden installation sounds like a great idea. You can simply select a corner and get to work, but make sure you plan it properly, as this will make the creation far simpler. 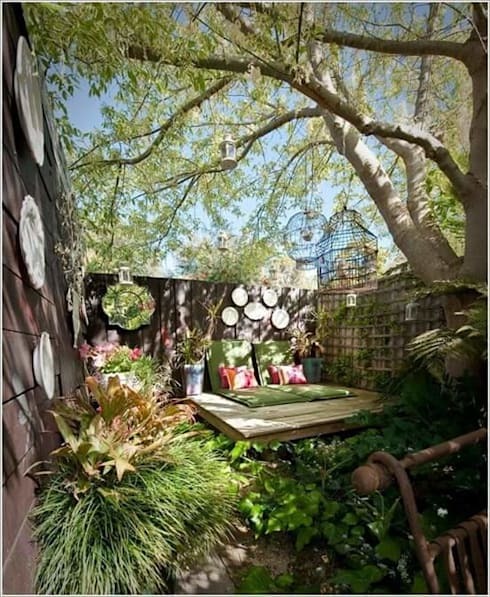 For more fun garden ideas, take a look at this Ideabook: Plan a beautiful garden. Which of these would you like to try in your garden?